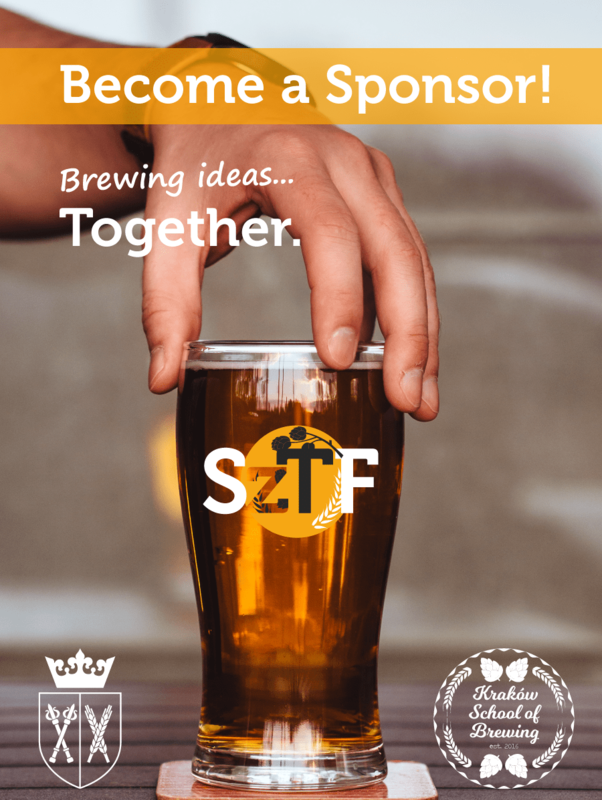 We are currently accepting proposals for papers and poster presentations for the XIX edition of the SzTF Conference in Poland. TOPIC: Diversity of Raw Materials, Technologies and Beers – a dialogue between agriculture, industry and science as the driving force towards sustainability. Detailed description of theme and sub themes. We encourage you to send us your proposal or contact us if you have any questions or doubts about the event or your contribution. The conference will take place in a beautiful location in Andrychów, Poland.